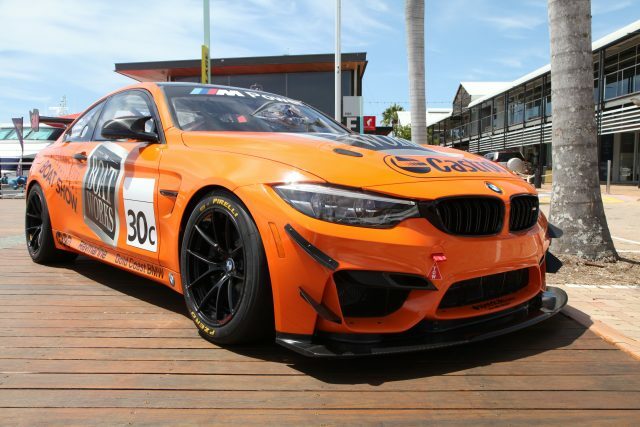 Tony Longhurst has revealed the look which his new BMW M4 GT4 will carry in next month’s Liqui-Moly Bathurst 12 Hour. 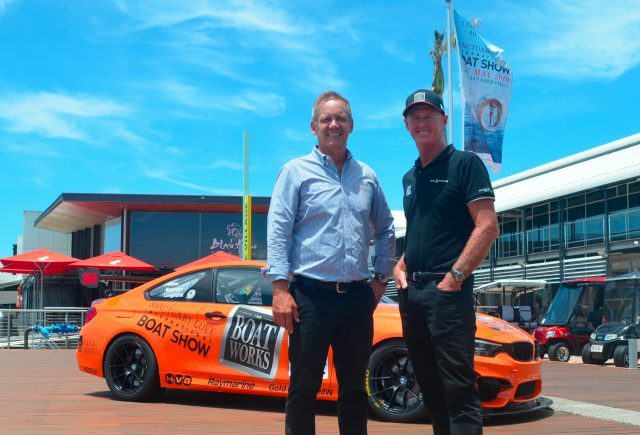 The BMW, which Longhurst will share with Matt Brabham and Aaron Seton, will sport backing from Longhurst’s own The Boat Works business as well as the Sanctuary Cove International Boat Show. Coincidentally, the #30 which the entry will run in reference to the boat show’s 30th edition this May is also the same number which Seton’s father Glenn campaigned for several years, including for his two Australian Touring Car Championship wins. “When we set up this team we were determined to do it right,” said Longhurst. “We wanted everything first class and this partnership with the Sanctuary Cove International Boat Show is a perfect fit. Johan Hasser, SCIBS General Manager, added, “We are pleased to be working with The Boat Works on this exciting co-operative partnership. Longhurst won the 2009 Bathurst 12 Hour during the race’s pre-GT3 era and also has two Bathurst 1000 victories to his name. Seton won the Invitational class in a MARC Car in 2016 but has not yet raced a GT car in his two starts in the race to date. Fellow third-generation driver Brabham, who is racing this weekend in Stadium Super Trucks in California, will be making his Mount Panorama debut.